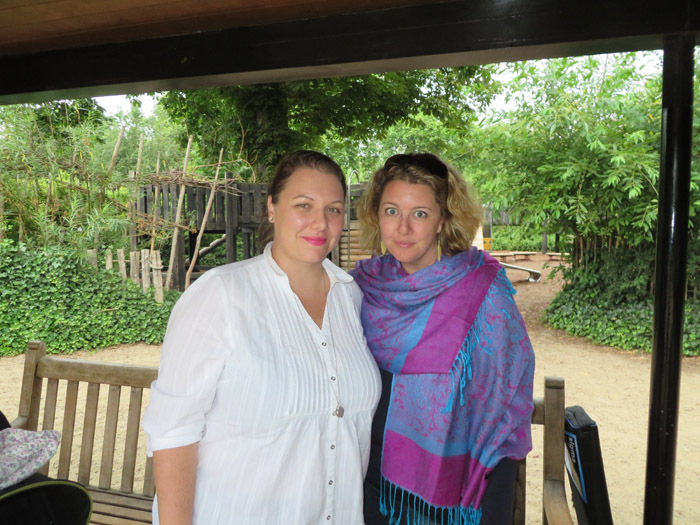 We left sunny and warm Cambodia and flew to London. One of the things we miss in Bali is beautiful green parks and wide footpaths! It is very hard to find somewhere safe and level to walk around, hence we were super excited to head to London for a few weeks. Scott and I lived in London (Marble Arch and Putney) from 2002 through to the end of 2004. We had a great life and loved pretty much every part of our time there. I was so looking forward to taking our kids back and exploring all of the places we used to got to. Once we had arrived and settled in we took off to go for a walk and show the kids as much as we could. 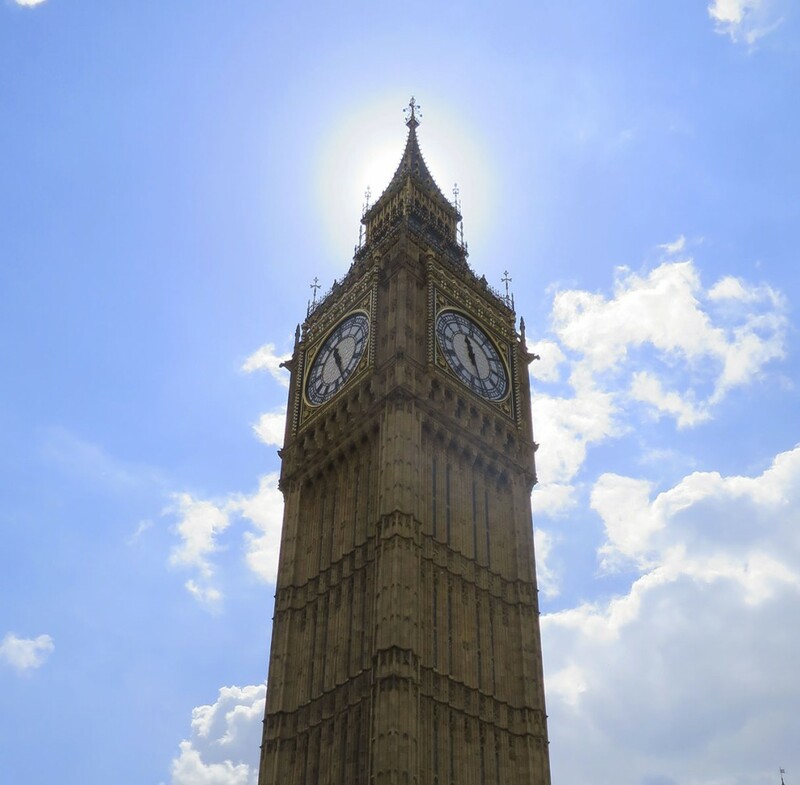 The first place we went to was Big Ben in Westminster. Tom is really into Danger Mouse at the moment and was extremely excited to see Westminster Abbey, Big Ben and more importantly the red letterbox outside where Danger Mouse lives. The next stop was Piccadily and Leister Square (one of my favourite parts of London). We went to Chinatown for lunch and walked up Regent street to Hamleys toy shop. The kids squealed with delight and we spent a few happy/long hours wandering through the 5 floors. 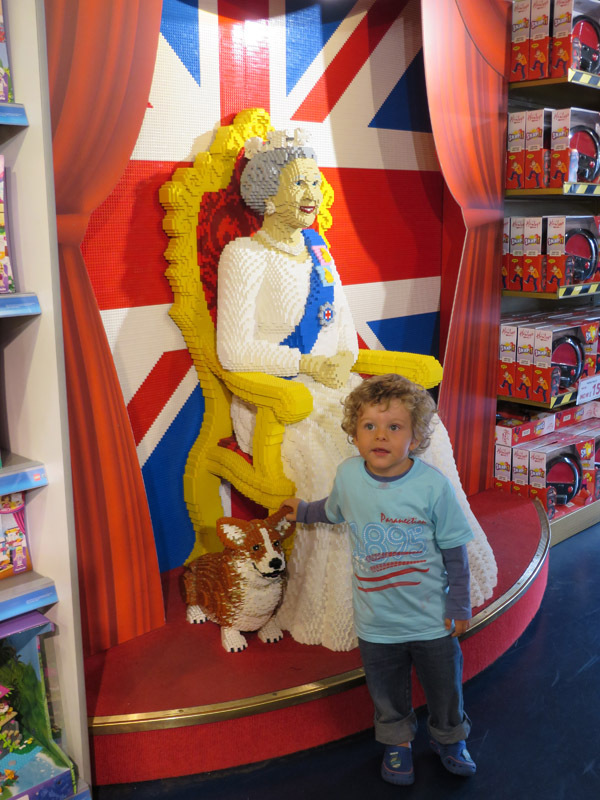 Milo hanging out with the Lego Queen! 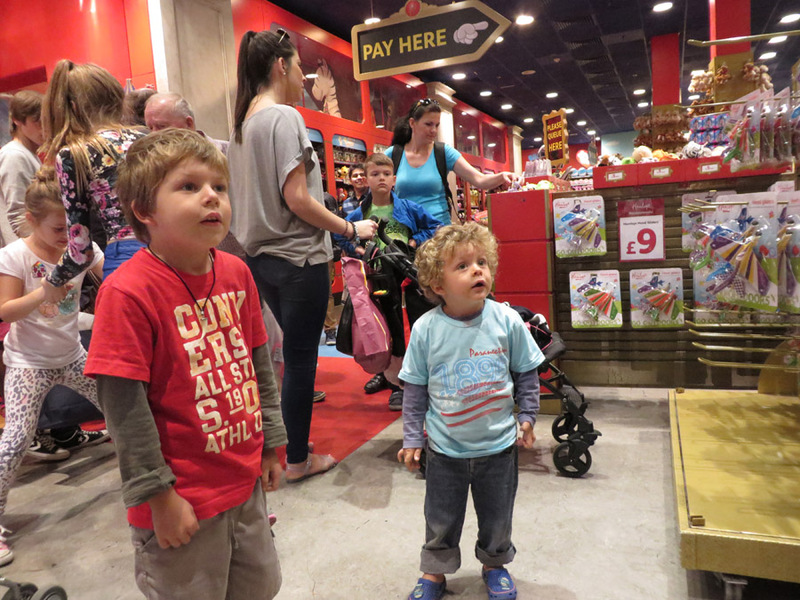 The boys were captivated by all the demonstrations in the toy shop. Especially the paper/cardboard planes that do a full 360 degree loop and come back to you. I love their faces! Totally captivated by the paper planes! 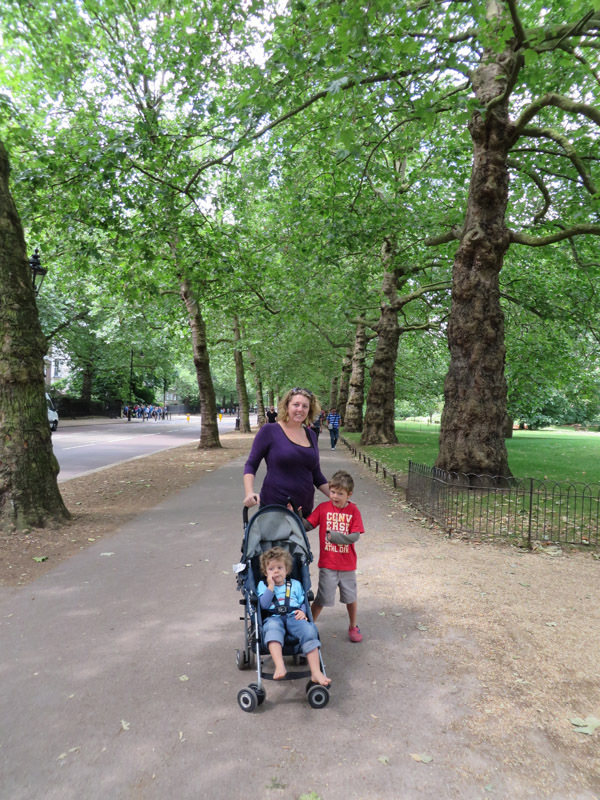 We also spent time in Green Park (my personal favourite) I just love walking around under the magnificent trees. The park is so lovely and Green and so close to Leister square. 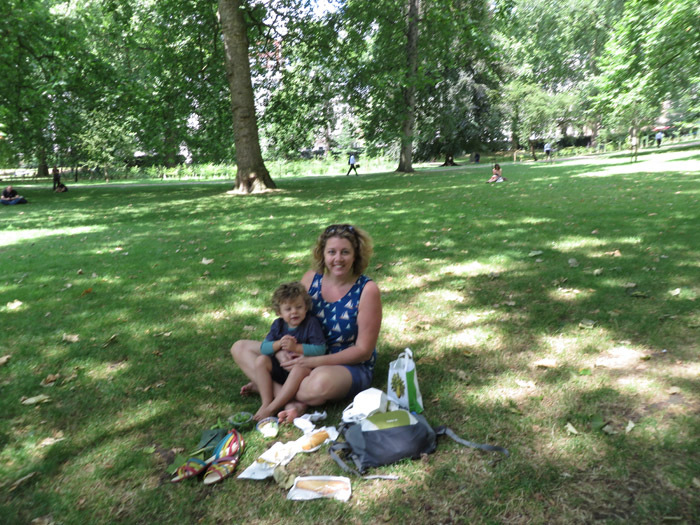 We had a few picnic lunches here and as much as I enjoyed it …. the boys would have really enjoyed some play equipment. Other than luscious green parks, another thing London does well is take away sandwiches and Salads. My favourite is, and always has been Pret a Manger (Ready to Eat)) however since I left 10 years ago. Marks and Spencer’s have really improved their take away lunches and we bought some great (and easy) salads, dips and sandwiches from there as well! I can highly recommend picking up something to eat in the train station and walking into the middle of the park to eat it! We also wandered through St James Park on the way up to Buckingham Palace and magically stumbled across the Horses Guard Parade grounds. What a beautiful building tucked away in the middle of London! I can’t believe I lived here for over 2 years and never knew it existed! 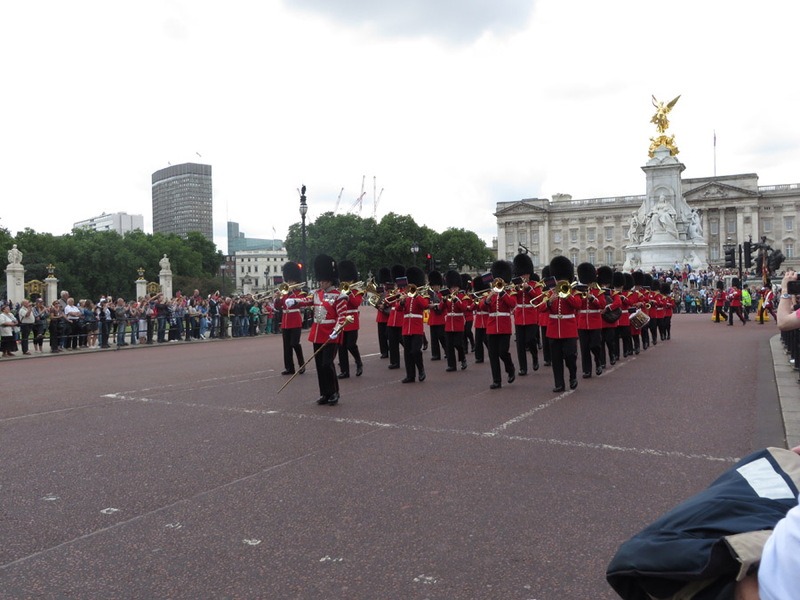 As luck would have it we managed to turn up to Buckingham Palace just as the interesting part of changing of the guards happened (if there is one( and the boys got to see the guards up close, complete with horses, swords and beefeaters! One of my favourite (new) parks of London is the Princess Diana Memorial Park which is located in the north-west corner of Hyde Park, just north of Kensington Palace. 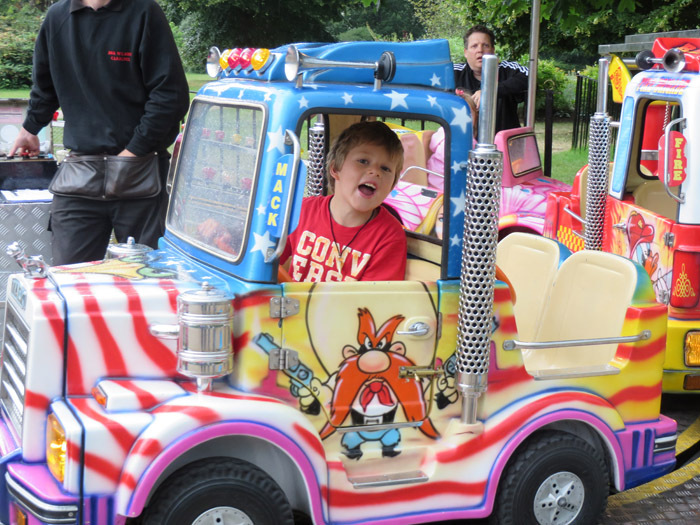 The park is absolutely fabulous and a must visit for anyone with little kids. 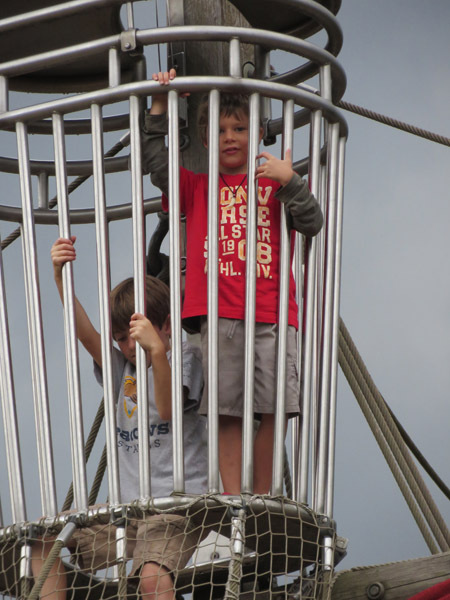 It is large, gated and guarded and filled with loads of wonderful equipment and activities. 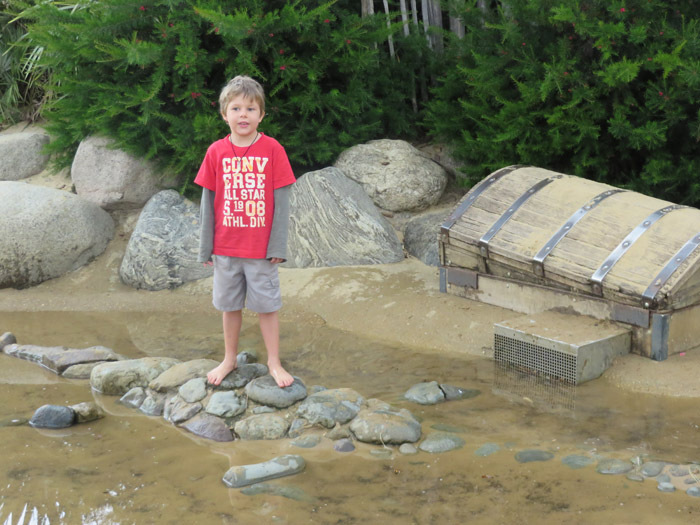 We visited it 3 or 4 times just because the boys loved it so much. 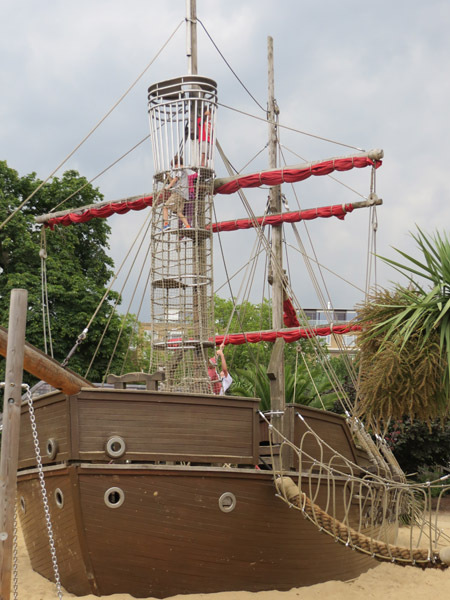 There is a massive Pirate ship in the middle that kept our boys entertained for hours! The have a man-made river running through the middle. The kids had a ball splashing in the water and playing with some of our friends. I managed to catch up with my gorgeous long-time online friend Sam. We have been emailing and chatting to each other since we were pregnant with Tom and Abi (Abi is about a week older than Tom) and it was so wonderful to finally meet! 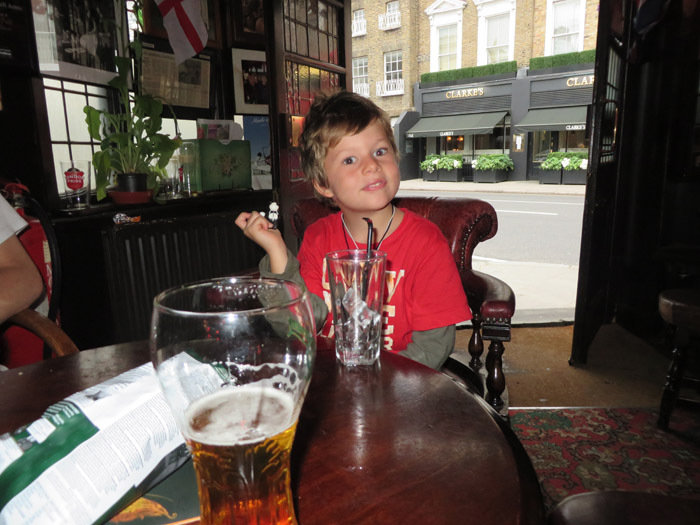 One of the highlights of coming back to London for both of us was the pubs! I have to admit I LOVE the pub culture. I love the warm cosiness in winter and the open gardens in Summer. 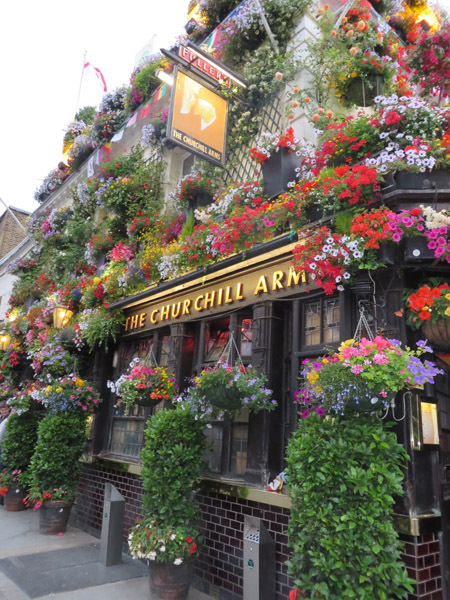 My absolute all-time favourite Pub is the Churchill Arms on Kensington Church street. When we lived there, I used to work close by and we would often go for drinks after work. It is covered in beautiful flowers and inside is just as crazy. From the roof hangs millions of pots and pans which kind of resemble an Asian shanty town which I guess is intentional as out the back is a fabulous Thai restaurant! It is quite famous and often difficult to get a table. 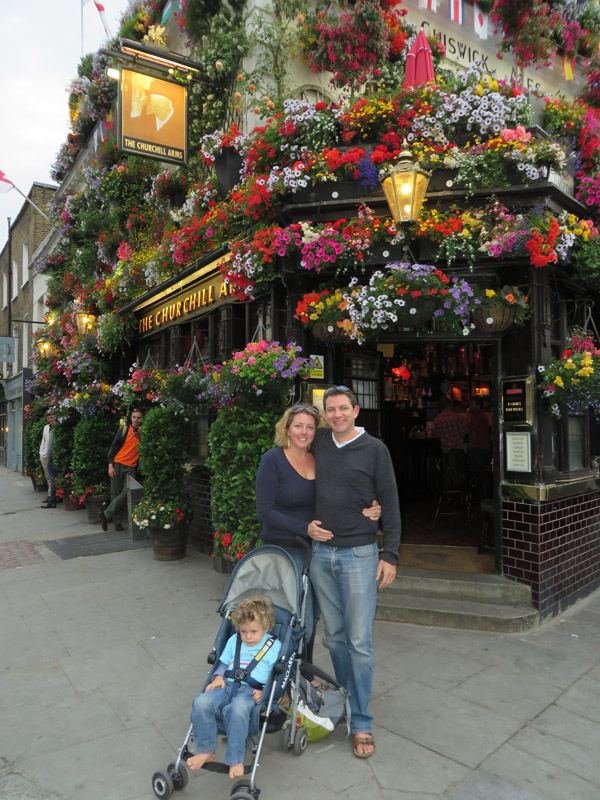 If you are in West London (very close to Notting Hill) and want a great London Pub experience I can highly recommend it! Me and my little brother Harry. So great to catch up (he lives in London) and super cool to show him my favourite old pub! One more photo just because it is just so pretty! 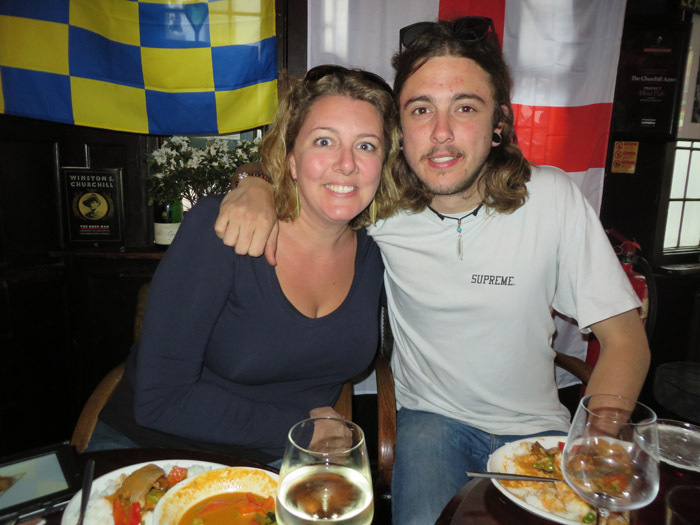 We also visited loads of other pubs and just LOVED enjoying sunday roasts, fish and chips and curry’s again. The weather ranged from freezing to boiling so we luckily were able to slot in some nice old fashioned pub roasts with a glass of red, complete with a roaring fire! 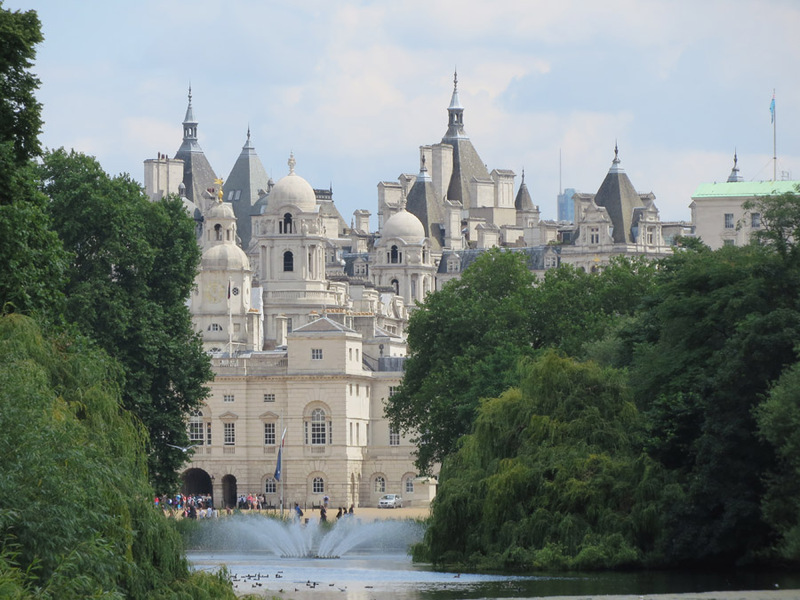 Lastly ….. London life is heavily reliant on trains. This was a highlight. 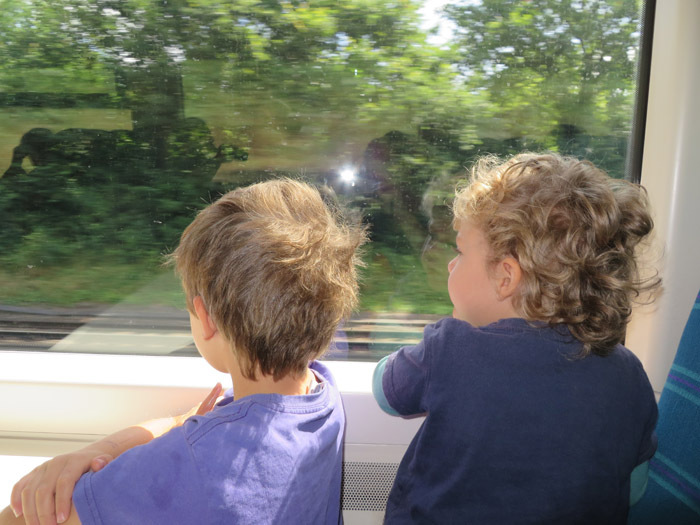 The boys absolutely loved travelling around on all the trains and buses. However to be completely honest one of the things I was most shocked about was the complete lack of support for prams and wheelchairs in train stations (disgusted is probably a better word). Many of the London stations don’t have lifts or escalators which make it very difficult to get through if you are on your own with a pram, let alone wheelchairs. I have no idea how you are supposed to get around with either as the buses are not much better. Thankfully both Scott and I can carry a pram down subway steps so it didn’t effect us too much. We had a wonderful time and it was so great to go back to all the places we have been reminiscing about for the last 10 years. The boys have really taken to travelling and are loving spending lots of time together. Adventure Tom (his new name for himself) has decided that he might like to live separately from us when we return to Bali as apparently Scott, Milo and I slow him down and he would like to travel a bit faster after he turns 6! 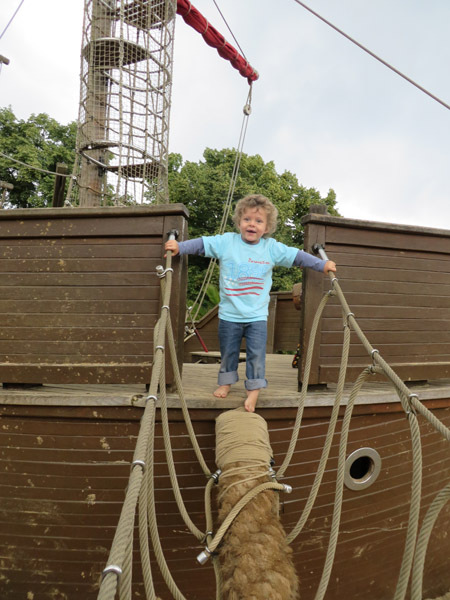 Righto ….. game on kiddo!